The Arts have gradually assumed a prominent role at the School. 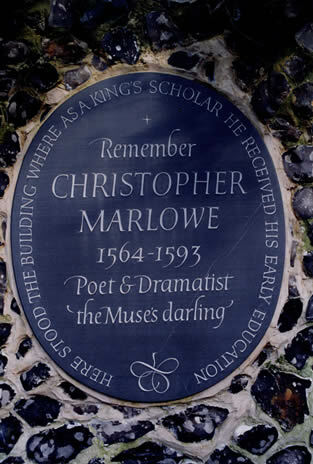 Drama has a long tradition, pre-dating Christopher Marlowe in the sixteenth century. Music emerged in a significant way in the nineteenth century and has been especially distinguished since the 1950s. King’s Week started in 1952 and has grown in its scope.